A documentary on living life with dementia and all the myths revolving around the condition is releasing on the streaming giant Netflix on May 1. Dementia refers to certain brain disorders which cause brain function loss, including loss of memory, speech problems, personality changes and impaired reasoning. As per Alzheimer’s Society, there are around 850,000 people who are currently living with Dementia, and these numbers will likely increase by 2025. 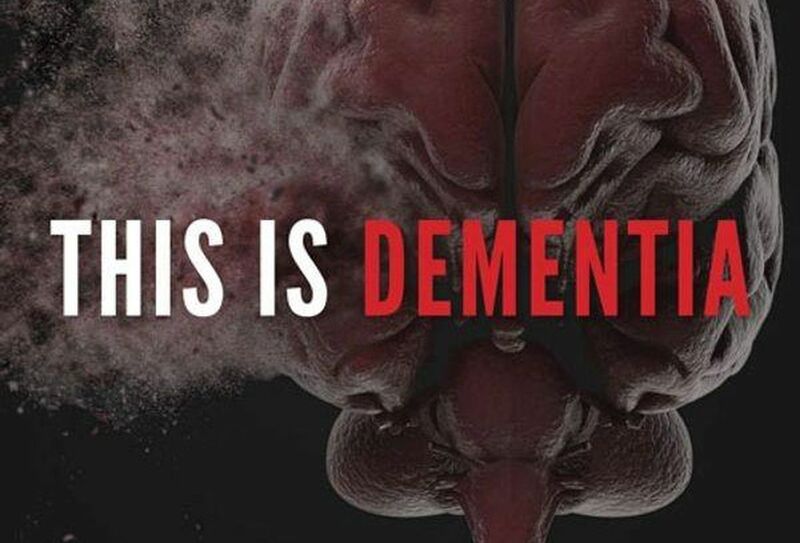 The upcoming Netflix documentary, This Is Dementia has interviews with researchers, a grandson of a dementia patient, a dementia educator as their combined views will give viewers a deep insight to the disease. 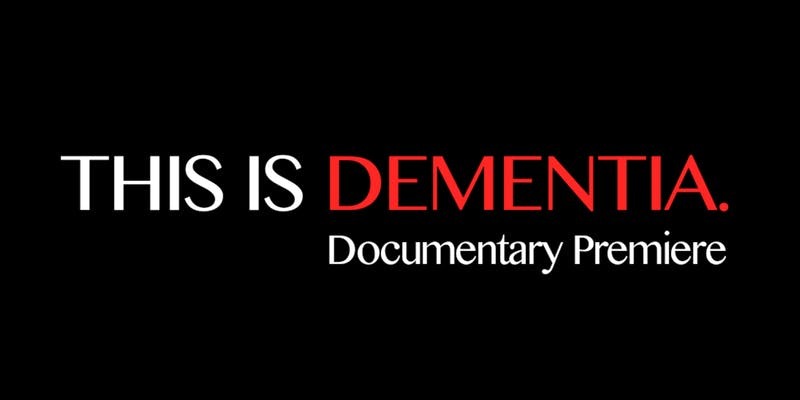 This is Dementia premiered on April 11 in Arizona before it gets released on Netflix. The documentary will analyse how the serious condition affects the lives of people, also featuring misinformation around it. The series has an interview with neuropsychologist Dr. John DenBoer, a researcher who is also the producer of the film. DenBoer is also behind the Smart Brain Aging which concentrates on delaying the onset of dementia, hoping to reduce the severity via a brain training program. Talking to Forbes, he told them how all of this sparked his interest in dementia. He talked about the effects of her grandmother’s condition had on his family. “That’s when I started getting interested in how to identify dementia early and how to prevent it from getting worse. Dr DenBoer feels that all of this will help in clearing the myths around dementia, including the belief that it happens with aging. “There is so much misinformation around dementia – especially among the older generation. Over the course of their lives, they’ve heard all kinds of information about dementia and now aren’t sure what to believe.